Intense, Cherry, Spice, Medium-bodied. 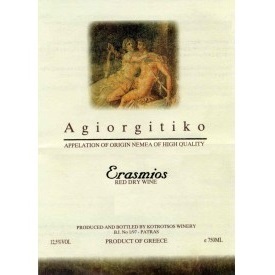 Nemea, Greece- Made from the Agiorgitiko (St. George) grape, this has a very complex nose of baked cherries, cedar (cigar box), and exotic spices with hints of warm stones. 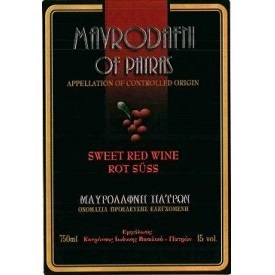 It is velvety smooth on the palate, with a rich, suave texture and a lovely balancing acidity. 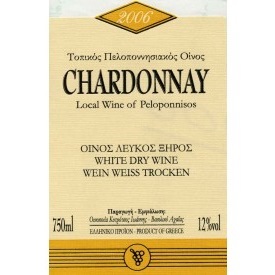 Dry white wine made from 100% chardonnay grapes in Achaia area of Peloponnese. Bright wine with gentle soft body floral bouquet and citrus flavors without the masking of oak.